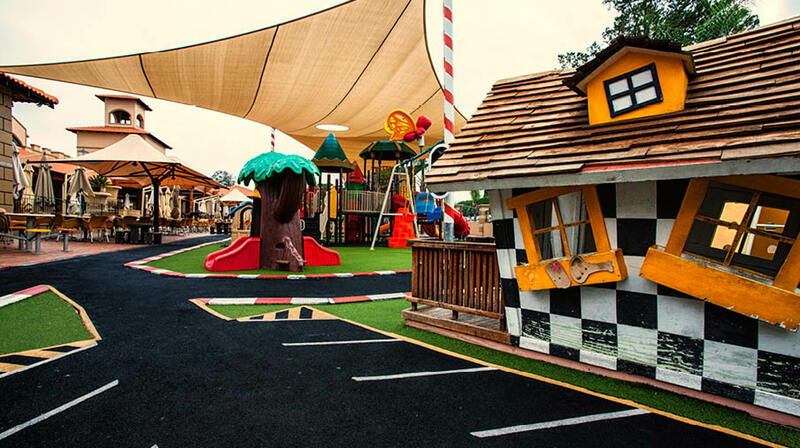 Planning family friendly activities can be a tough one but luckily Joburg has a ton of things to do and places to see that will keep both mom and dad and the kids entertained for hours. The perfect playground for young and old here’s just a few of the fun filled activities on offer in the city of gold. 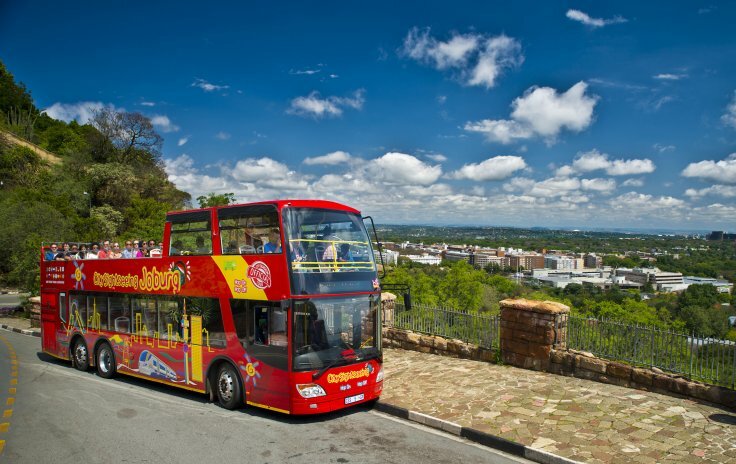 This hop-on, hop-off bus tour must be one of the best ways to see Joburg. You can choose where to get on and off and how much time you want to spend at the various drop-off points spread across the city and while on board the audio commentary will keep the kids entertained with a designated channel just for them. The perfect way to explore the city and a guaranteed anti-boredom cure. Tickets will cost you R170 per adult and R90 for kids under 17. Watch the kids let out their inner Tarzan as they swing from the treetops at Acrobranch Park in Melrose. The park consists of four courses and is equipped with zip lines, swing bridges and Tarzan swings. Four different courses means there’s something for everyone from 3 years old all the way to moms and dads. It’s the perfect opportunity to get active and get the kids out and up in trees. A very popular option for families this kid’s friendly restaurant has an epic supervised play area where the kids can run wild. With fantastic food and a menu that caters for the whole family Pappachinos is a great option for families where mom and dad can enjoy a meal with minimal worries about running around after the little ones. Get out into the wild and up close and personal with the king of the jungle at the Lion Park. This 600 hectare wilderness reserve is a great way to get out of the city and out into the bush. If you have a mini animal lover in the family this is a must do where you can even get a chance to play with some baby lions. It’s an experience the kids will never forget. 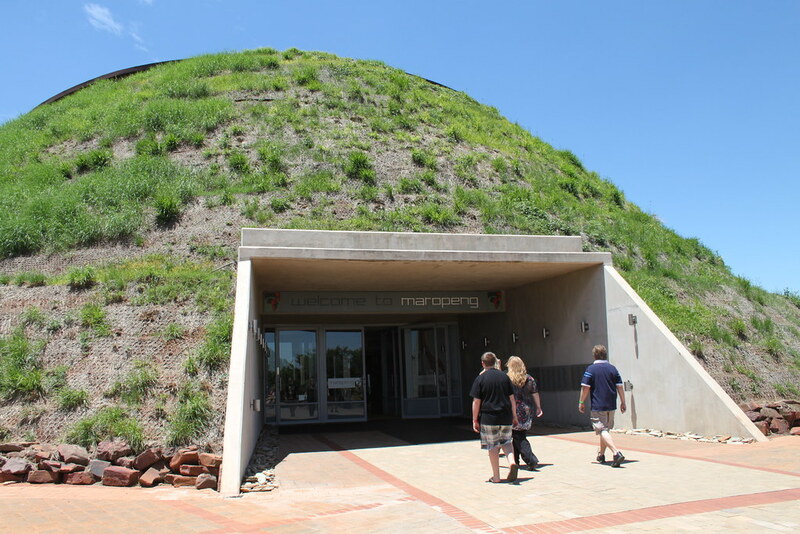 The Maropeng Visitor Centre at The Cradle of Humankind is perfect for the kids with everything from an underground boat ride to a fossil display aimed at teaching us about our ancient origins. It’s the perfect way to get in a history lesson while still having fun, your kids will love it. Best of all you can get a combined ticket that takes you on a tour of the Sterkfontein caves, the site of many famous fossil excavations. 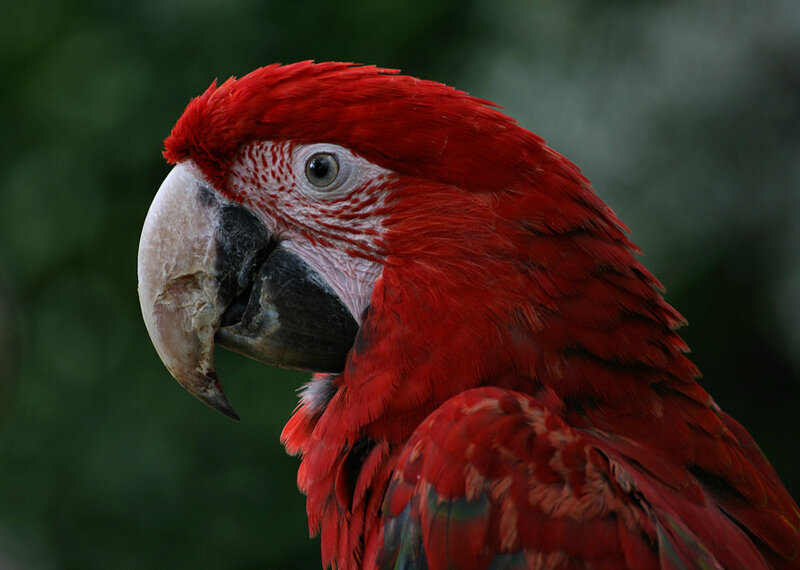 Walk through a tropical paradise with over 100 bird species, snakes, colourful frogs and small animals like iguanas, marmosets and tamarins, with smaller antelope wandering freely below the elevated walkway in this one of a kind bird park. Their daily bird shows and holiday programmes are great for the kids and is sure to be an exciting experience for the whole family. Best of all after a full day of fun, Mom and Dad can recharge at The Flamingo Café.